Passengers and freight shippers alike want reliable transport services. 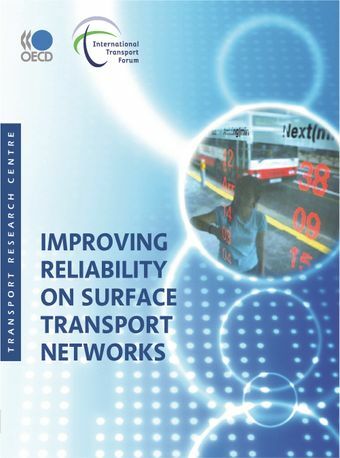 Surprisingly, little research has been undertaken in incorporating reliability into the assessment of transport projects despite the increasing importance of scheduling in economic activities.This report provides policy makers with a framework to understand reliability issues, to incorporate reliability into project assessment and to design reliability management policies. It also explores a range of reliability performance measures. Case studies across OECD and ITF countries provide examples of several core policy tools that can be used to deliver more reliable networks in a cost-effective manner. The report makes significant progress in identifying appropriate methodology for incorporating reliability into policy and project evaluation, as well as exploring the pitfalls that need to be avoided.